Last Tuesday, SPJ/ONA DePaul met to continue the journalism ethics discussion that began at the following chapter meeting on Jan. 27. We revisited our suggested revisions to the SPJ Code of Ethics with two of our professors who specialize in press ethics, Jason Martin and Bruce Evensen. They helped us further develop our ideas from the brainstorming session, mainly focusing on amendments that should be made to clarify existing guidelines. We also discussed the addition of a separate set of rules to establish proper conduct for journalists on social media. 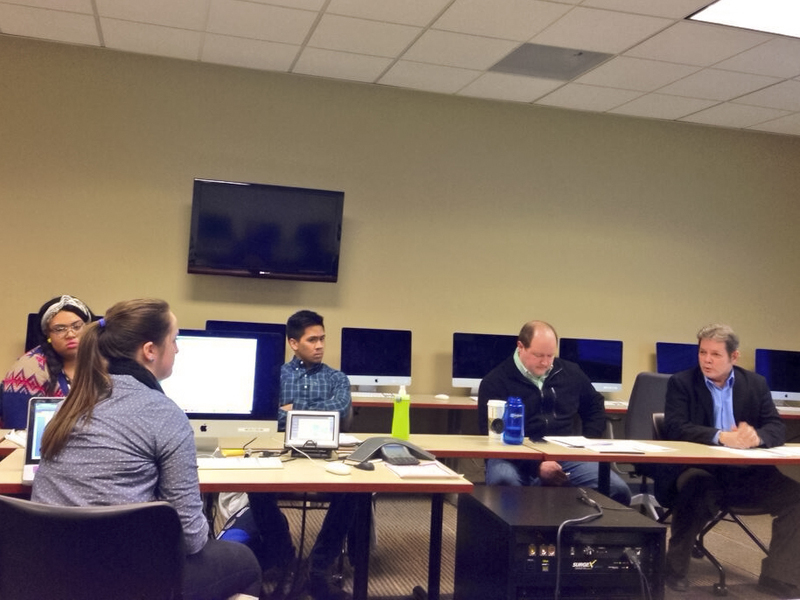 The SPJ/ONA DePaul e-board plans to share their ideas with the Ethics Committee’s review board in March.